International tours representing Honduras in Chile, the United States, México and Urugua. Dancers if Ballet Folklórico de Honduras Oro Lenca toured México. 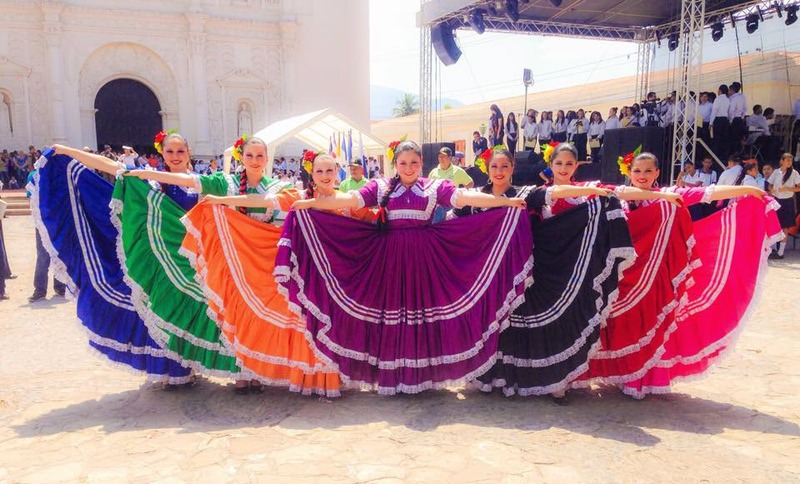 Represented Honduras at the Festival Mundial Tierra del Sol México, July 2015. Represented Honduras at Juntos por Honduras, Washington DC, September 2015. Represented Honduras at the Festival Puerto de San Antonio, Chile October 2015. Produced the 6th edition of the national folklore festival El Grande de Grandes, on 31 October 2015. Represented Honduras at the festival Internacional Migues, Uruguay November 2015.